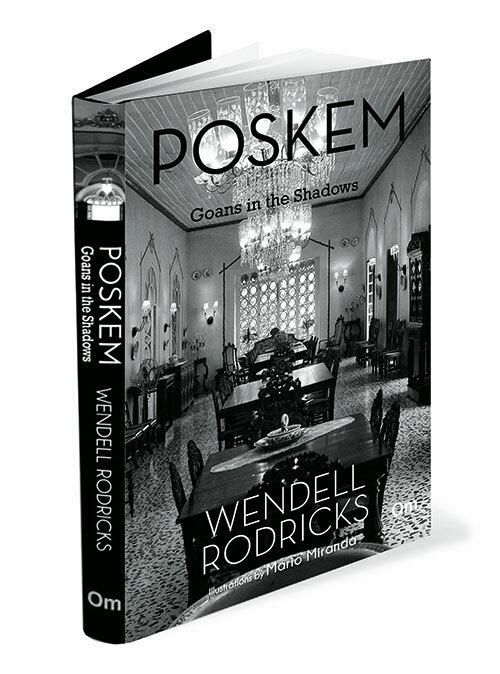 Drawing from experiences — some personal, a few hearsay and others passed down through ages — fashion designer Wendell Rodricks takes readers through the time of Portuguese rule in Goa right up to the post-Liberation period in the state in Poskem: Goans in the Shadows. 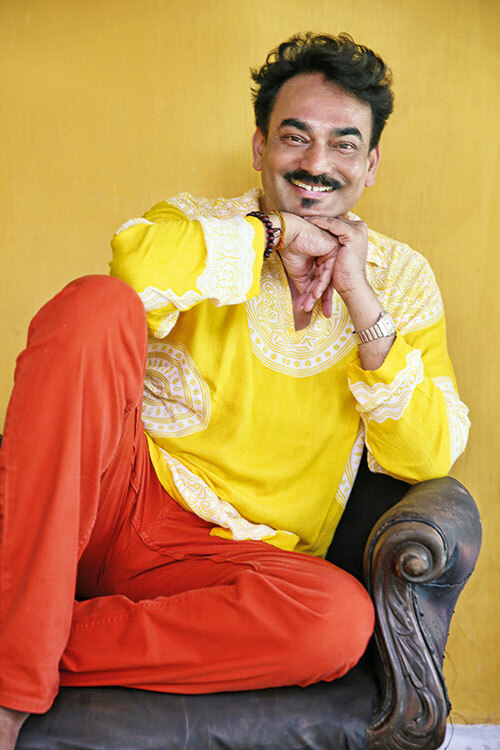 Motivated by the need to talk about the tradition of Poskem — the ‘adopted children’ of Goa — one that he believes should have been told long ago — Rodricks has taken real events and people and told their tales through a narrative. 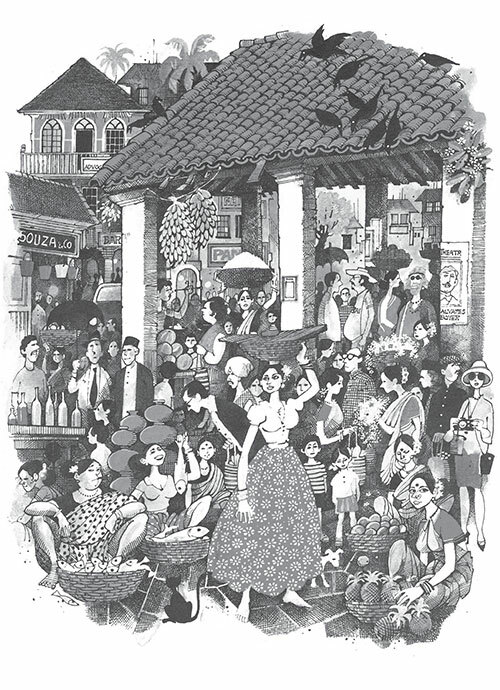 Poskem: Goans in the Shadows by Wendell Rodricks, with illustrations by Mario Miranda, is published by Om Books International.